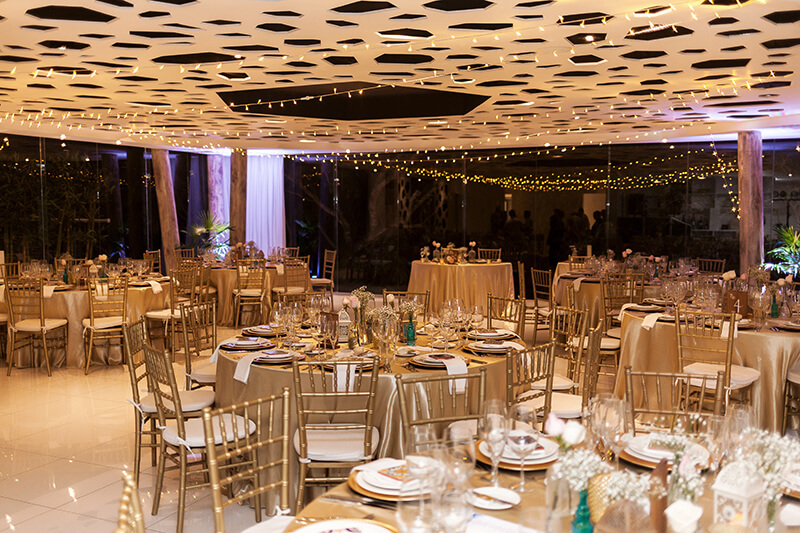 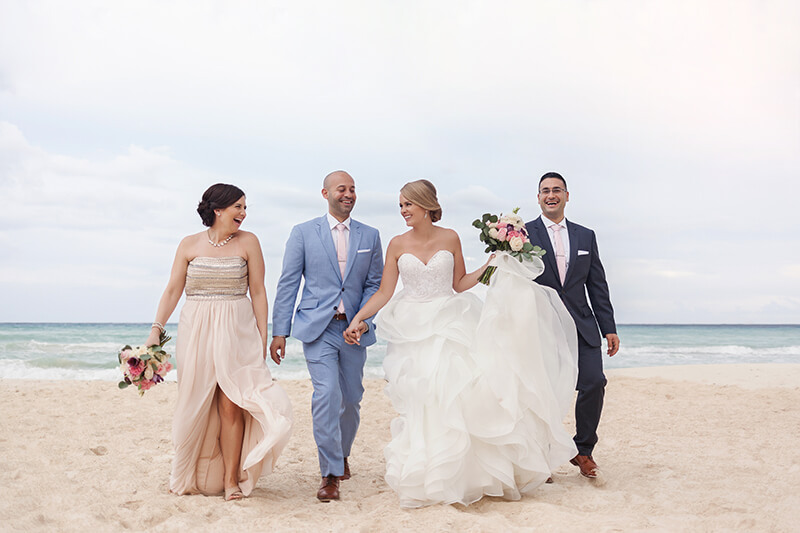 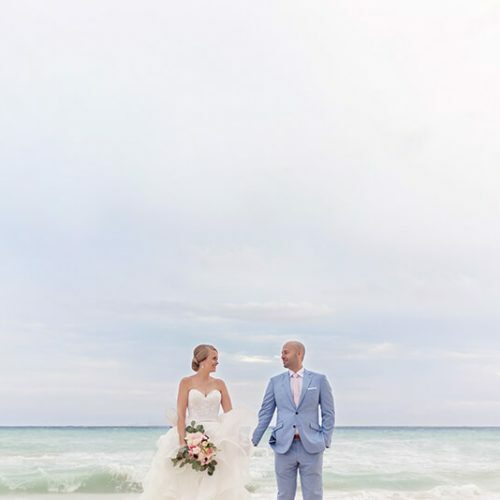 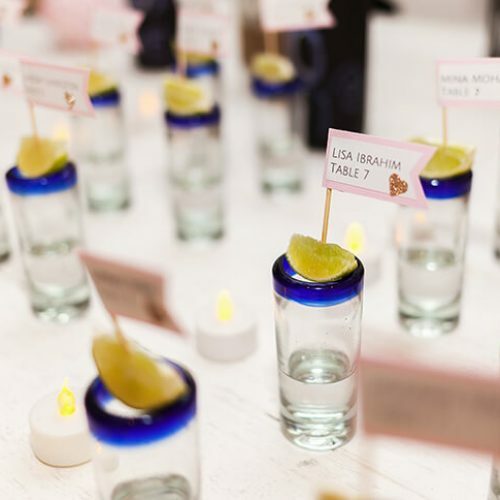 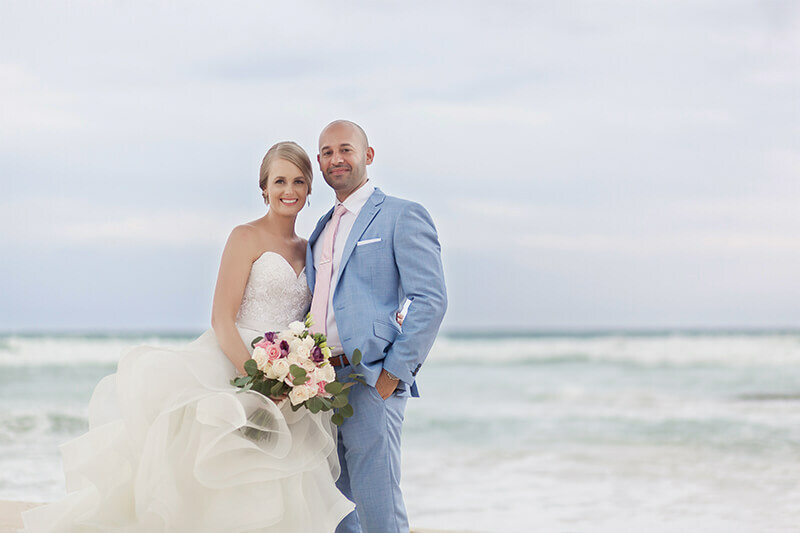 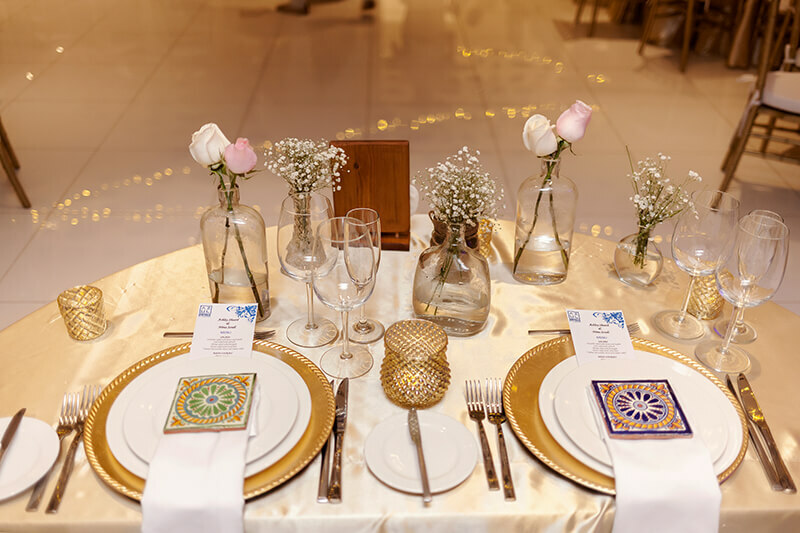 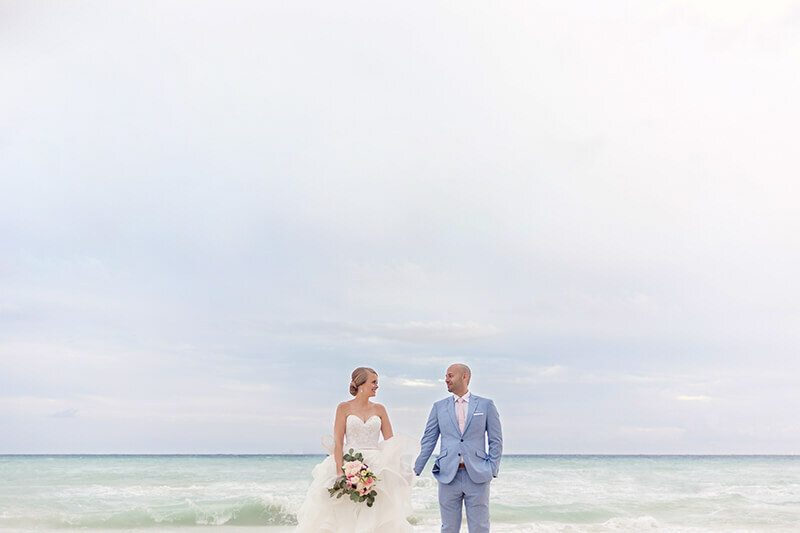 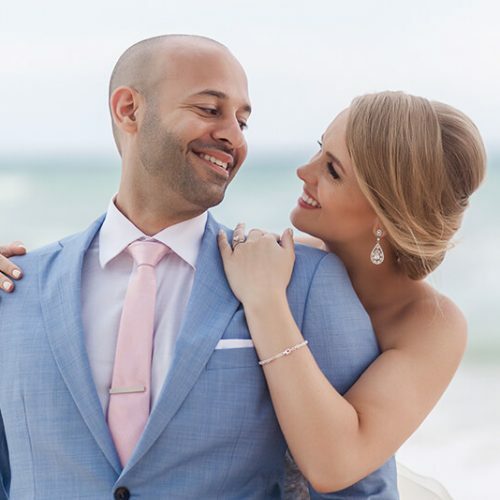 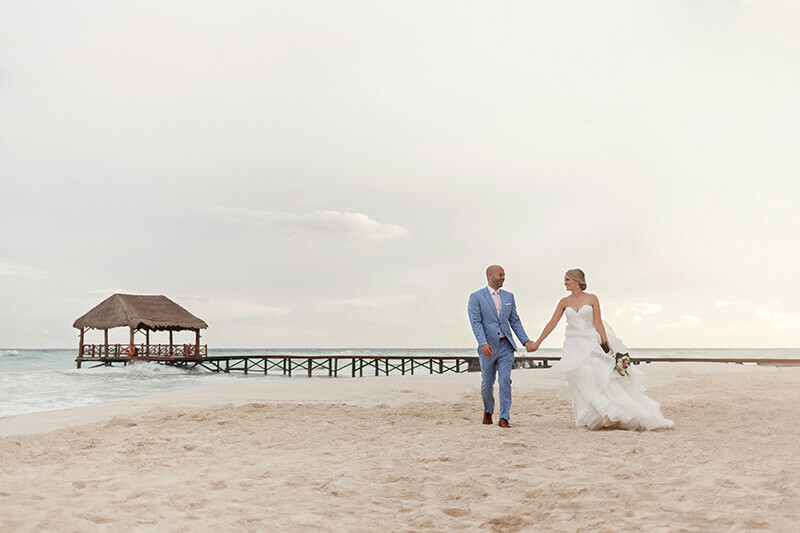 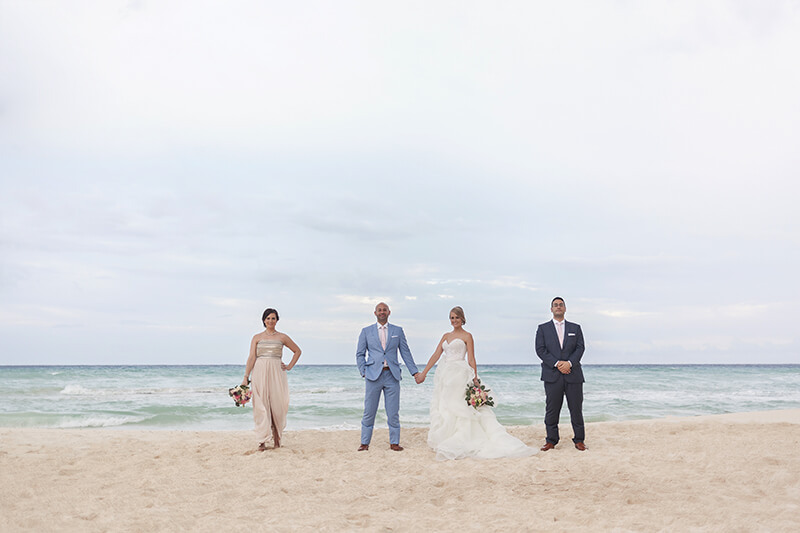 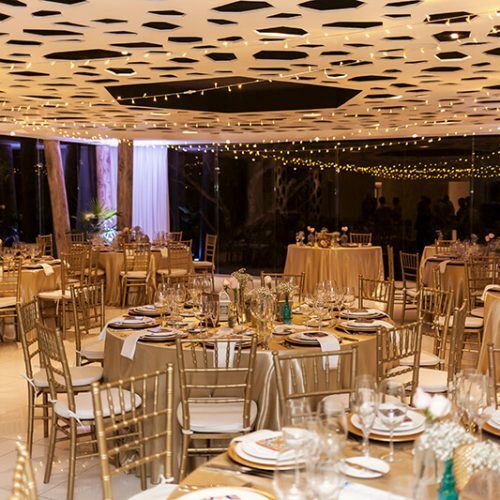 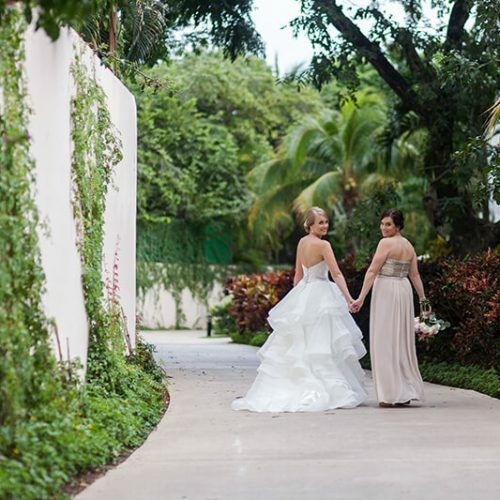 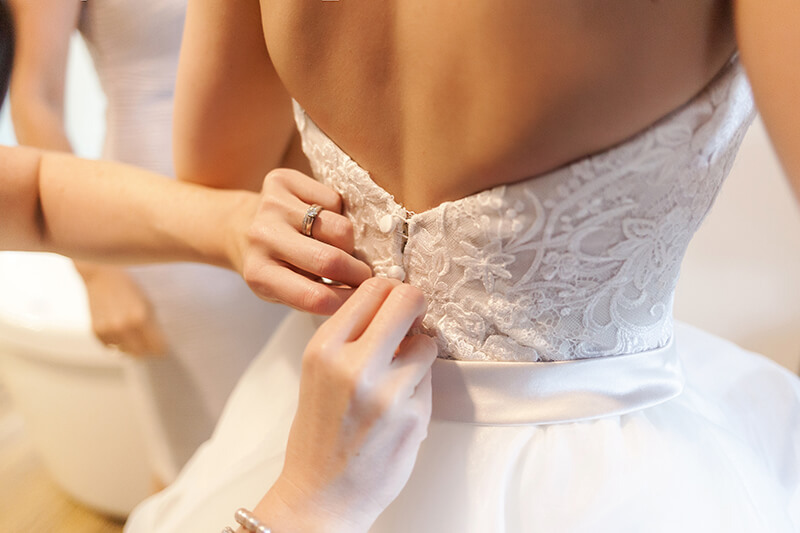 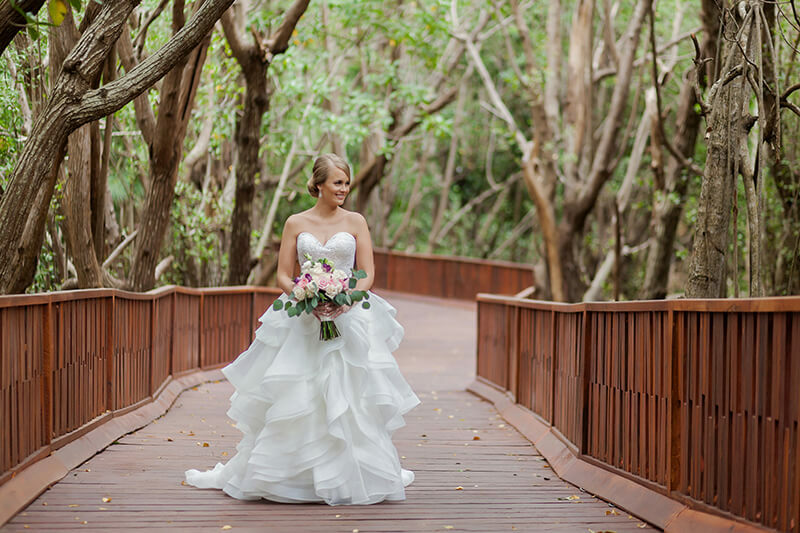 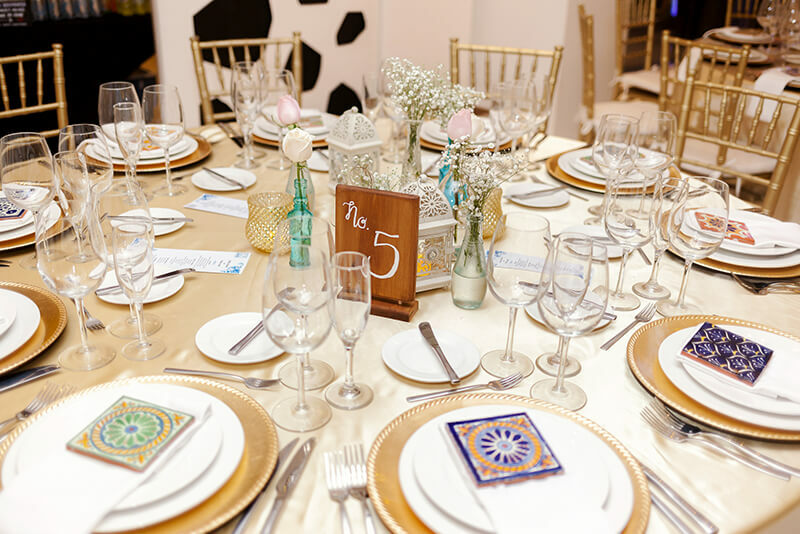 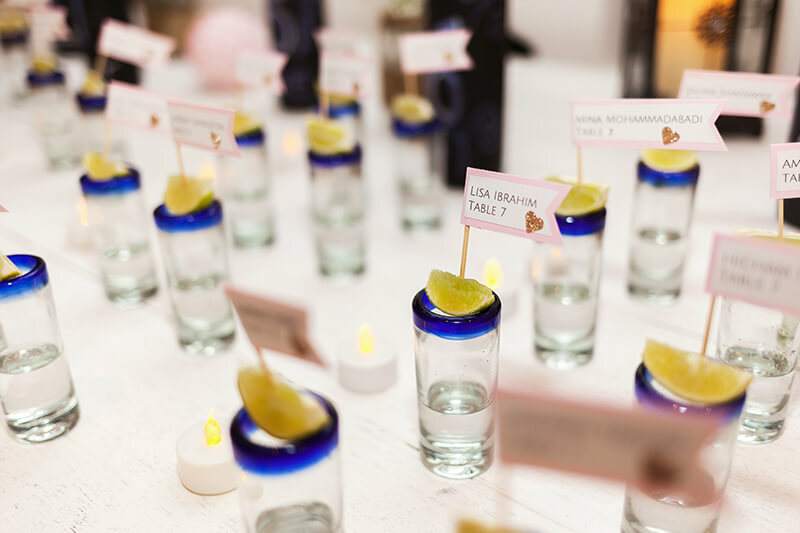 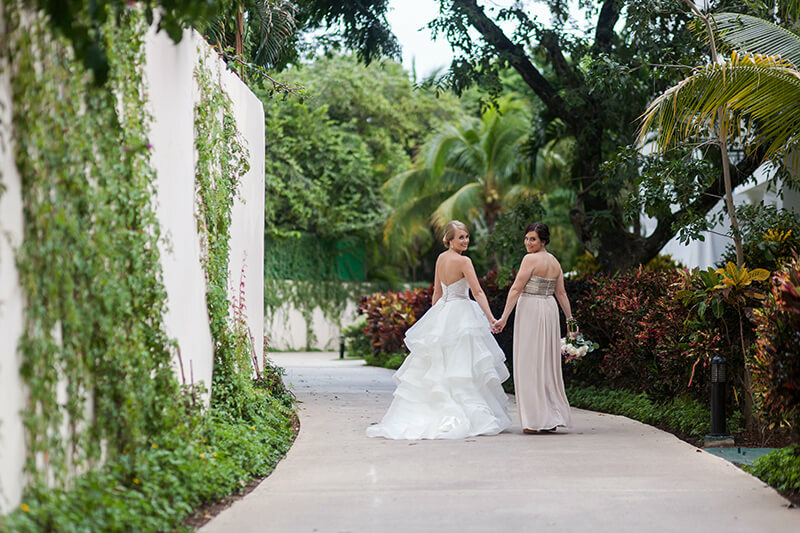 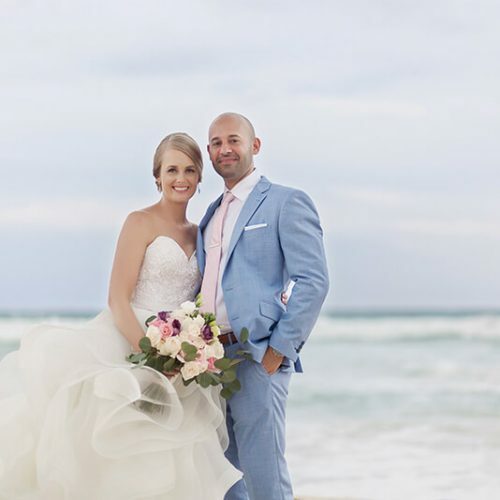 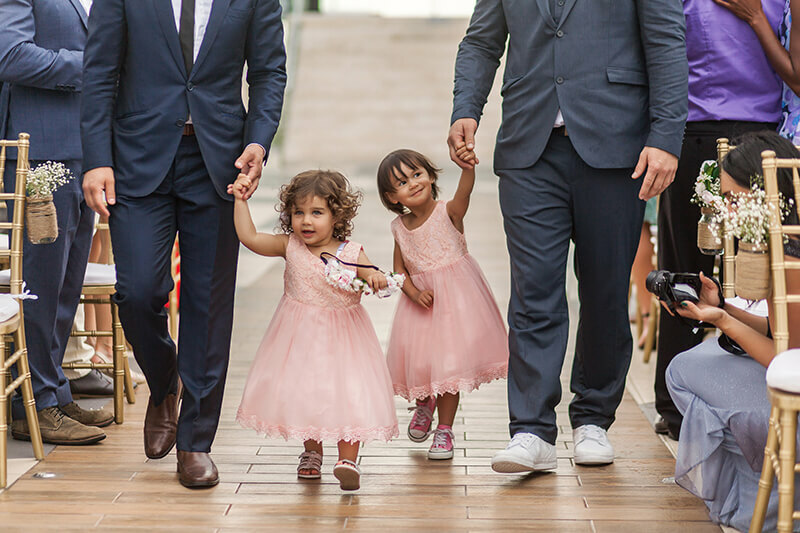 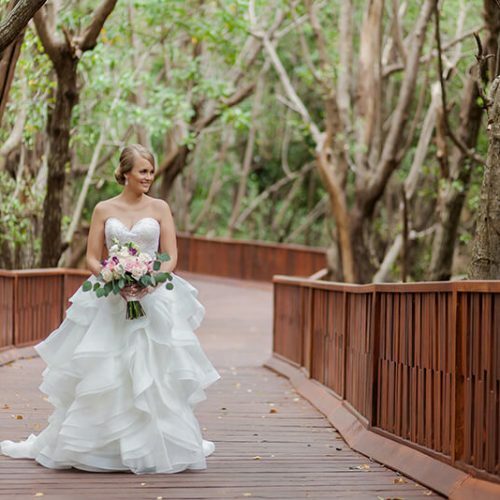 Ashley and Nima’s wedding was at the beautiful Azul Fives hotel located just north of Playa del Carmen which has some of the most beautiful grounds to photograph in the Riviera Maya. 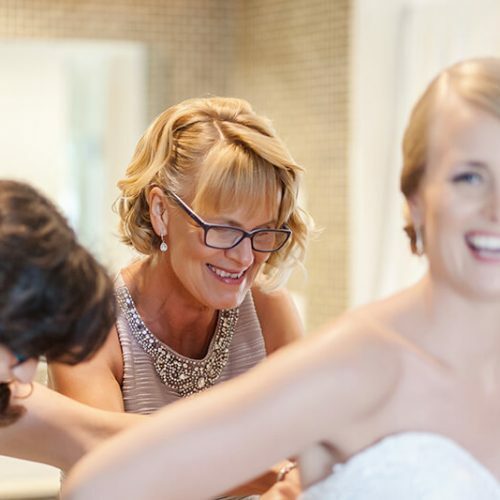 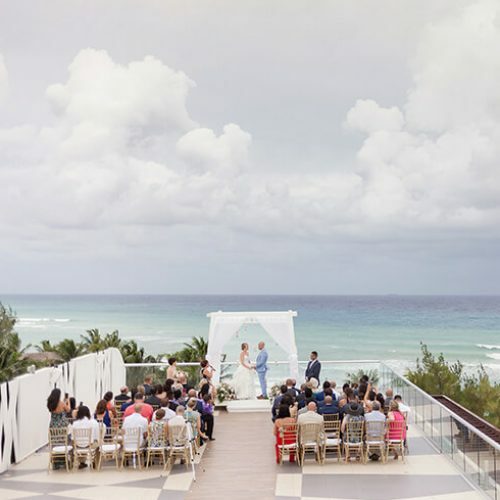 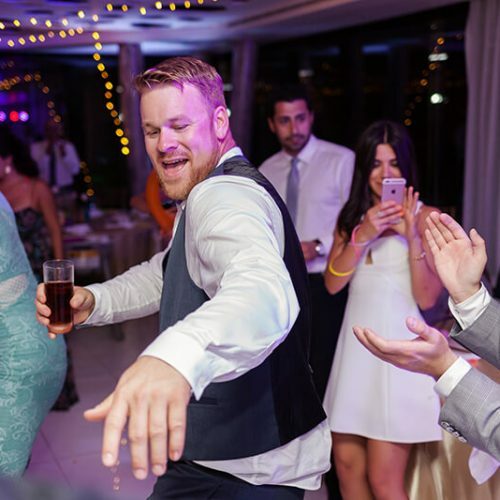 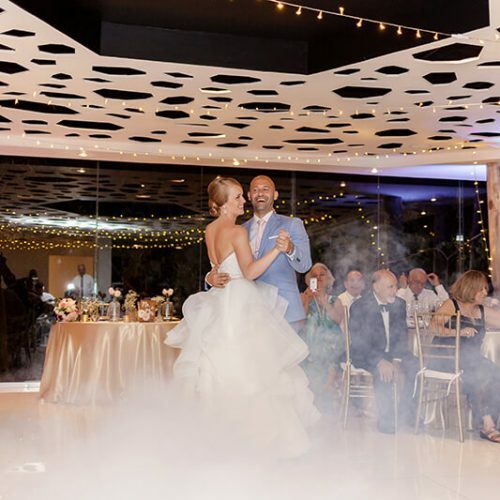 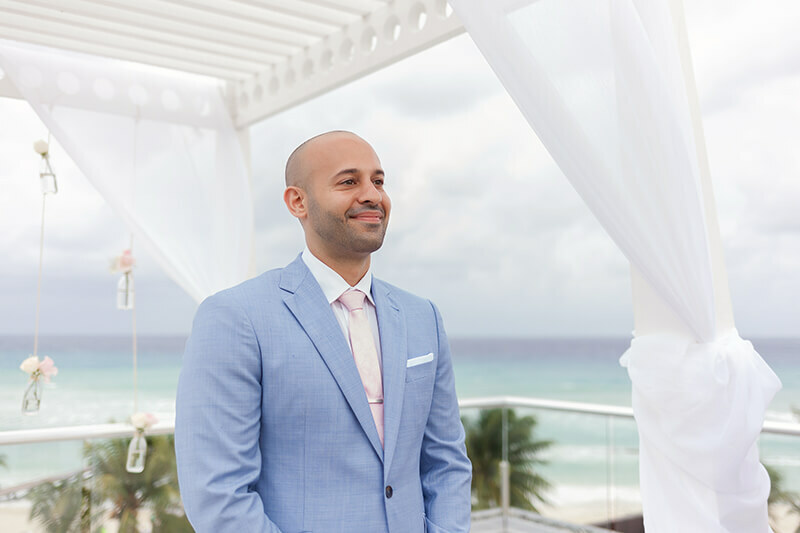 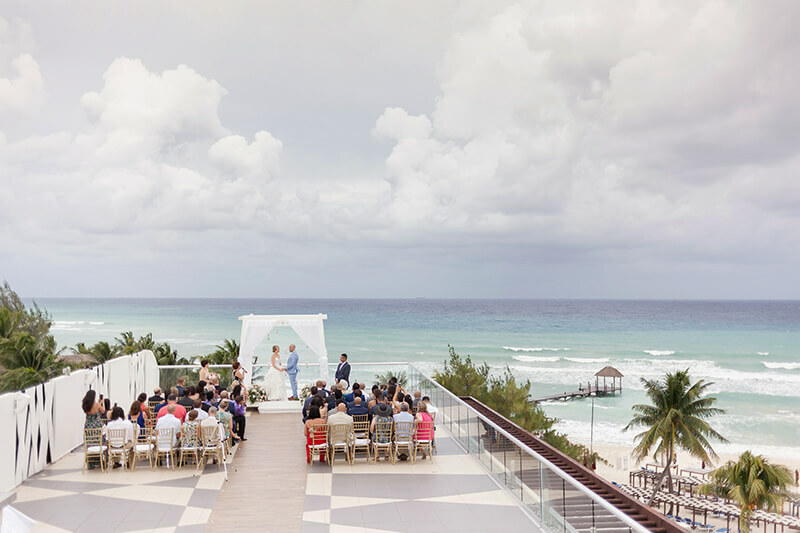 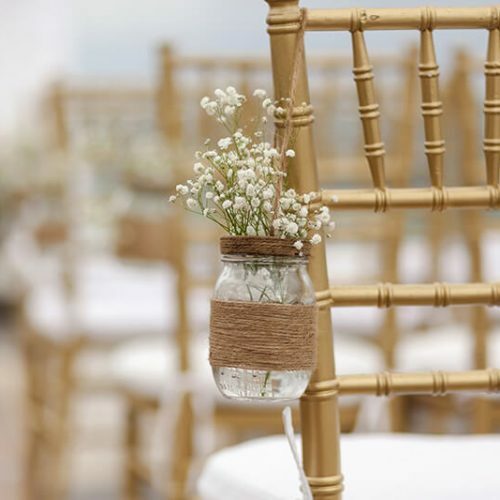 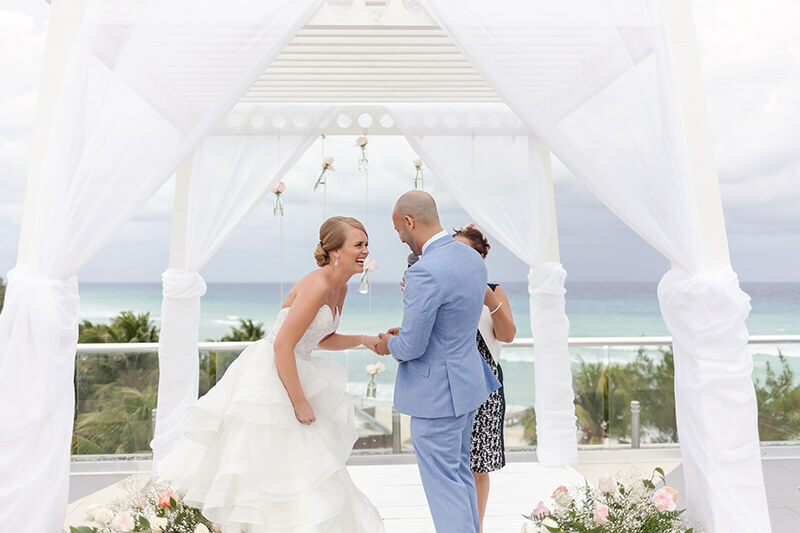 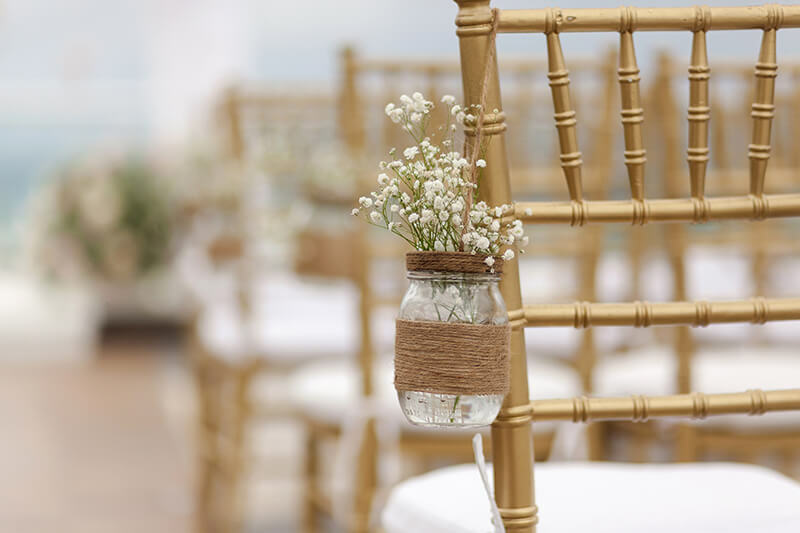 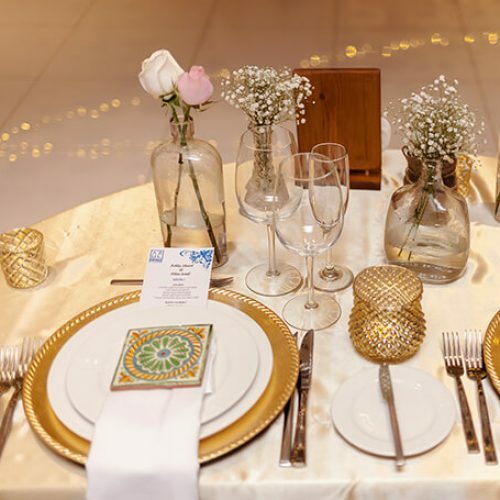 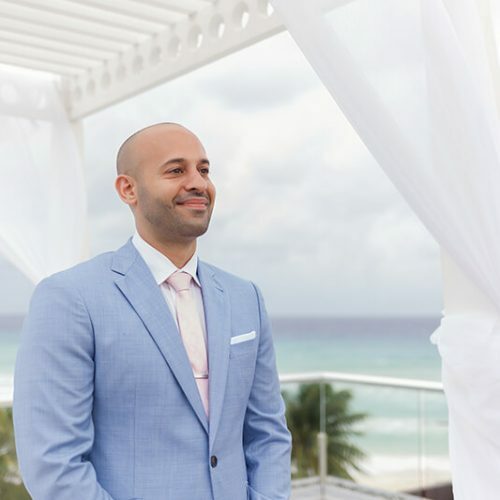 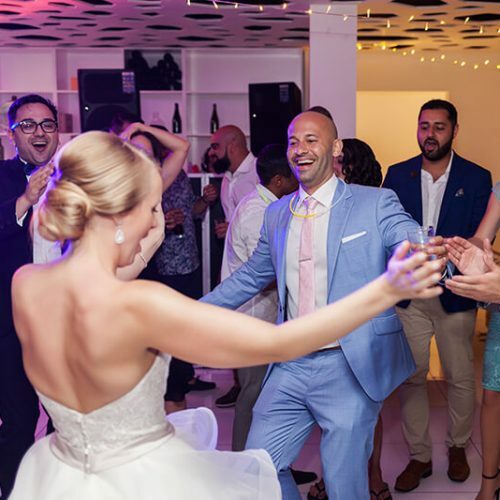 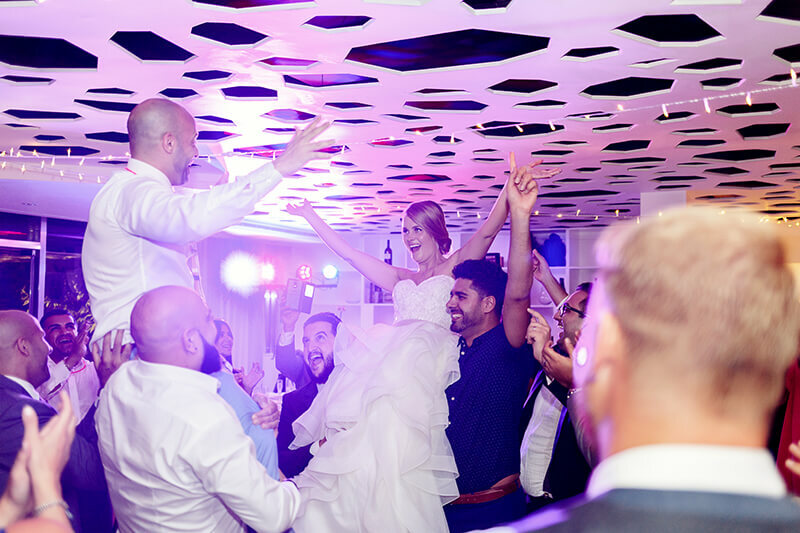 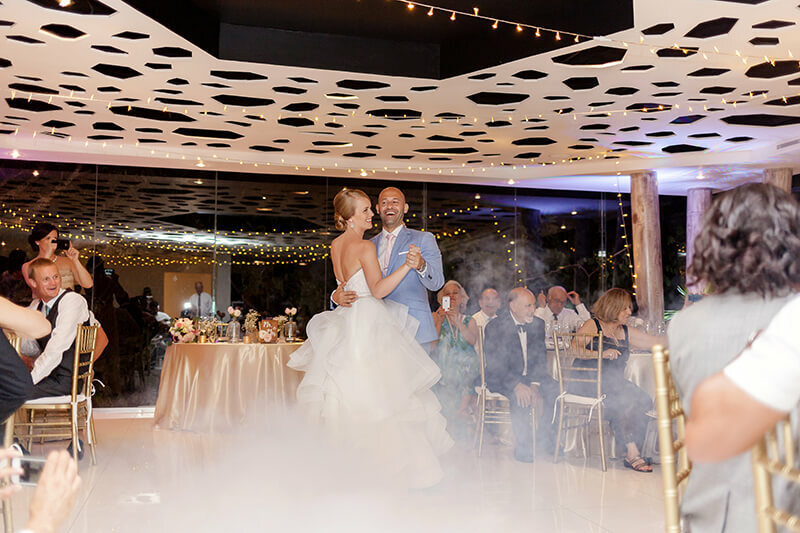 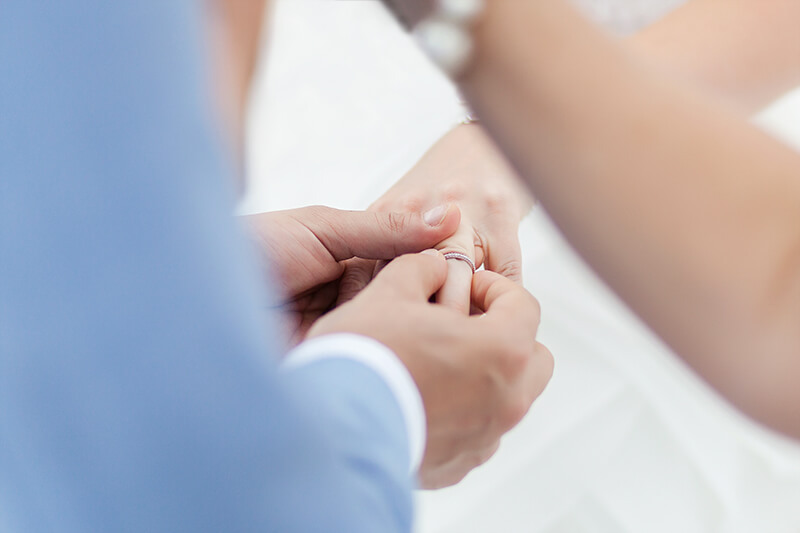 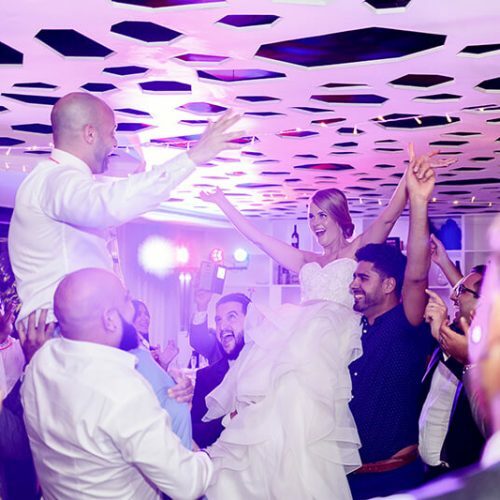 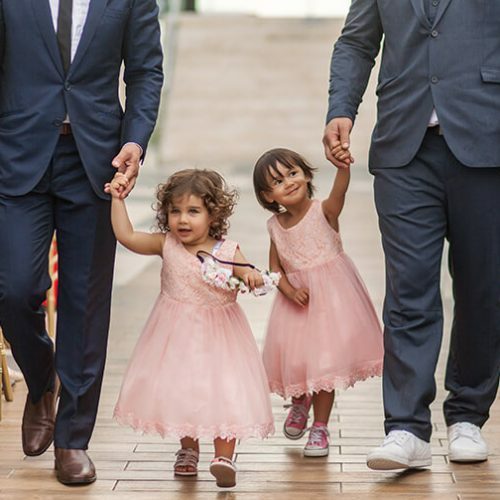 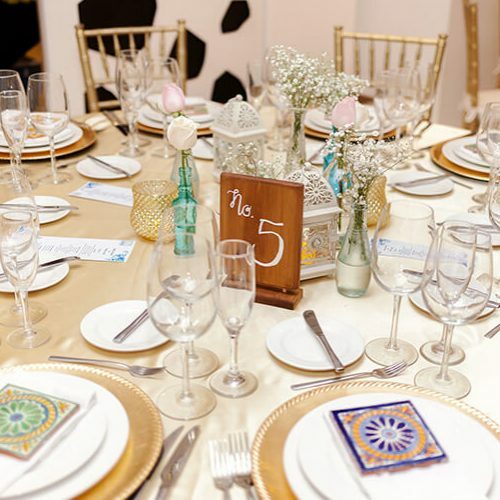 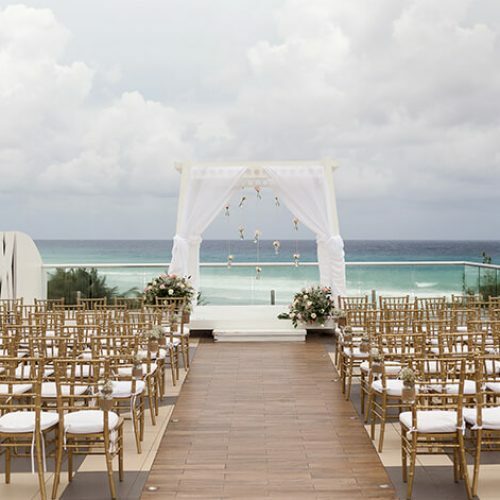 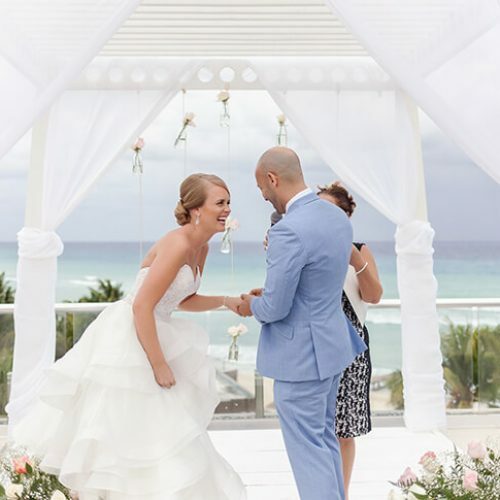 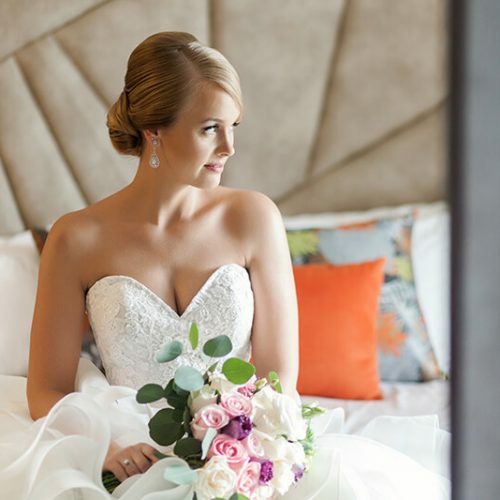 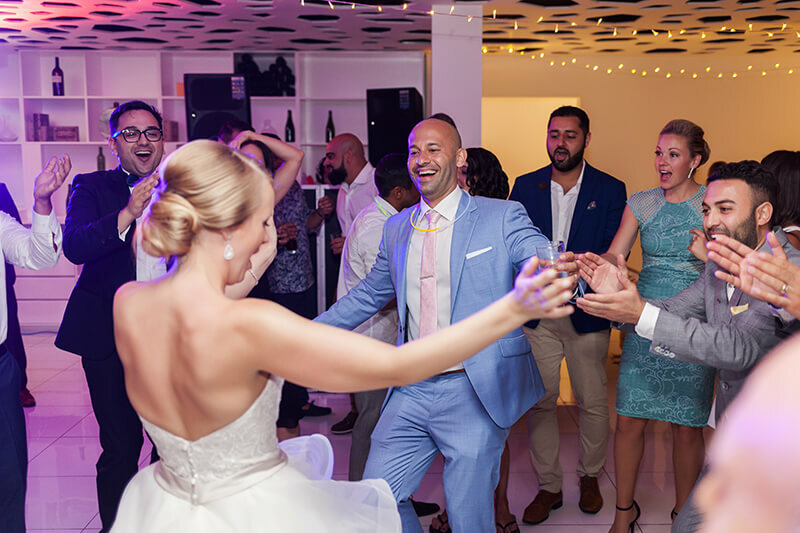 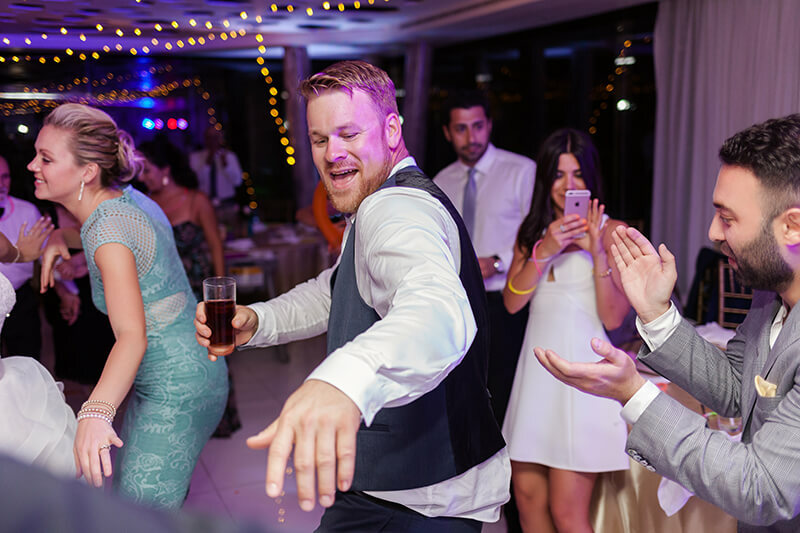 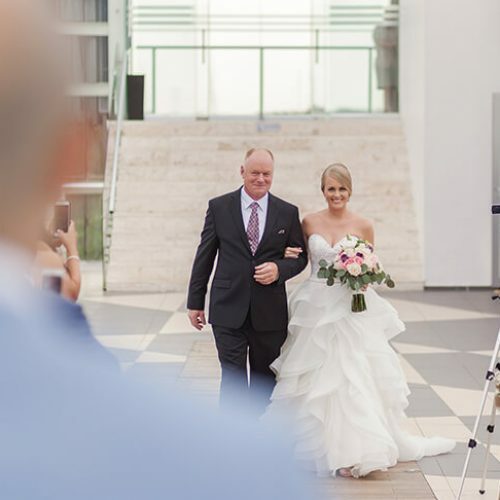 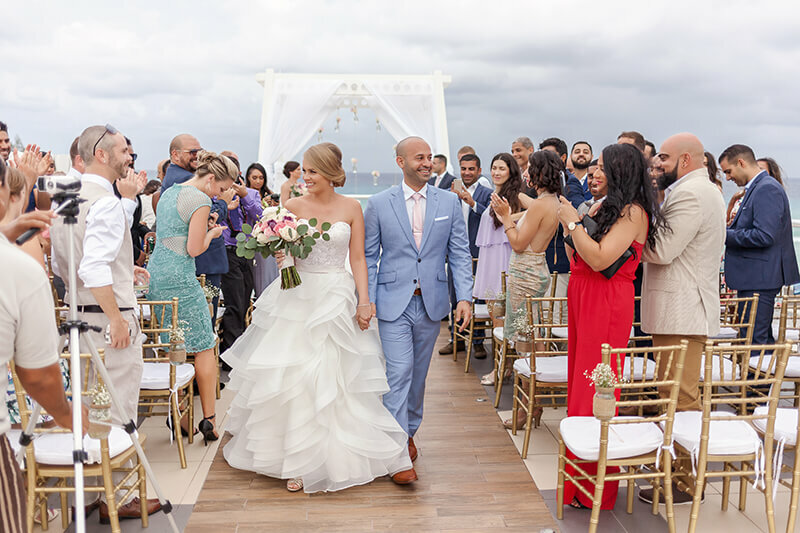 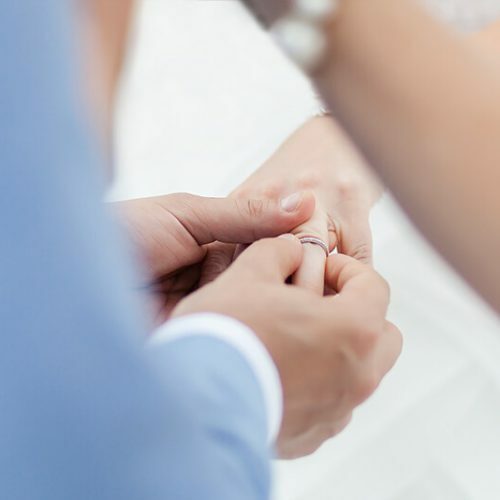 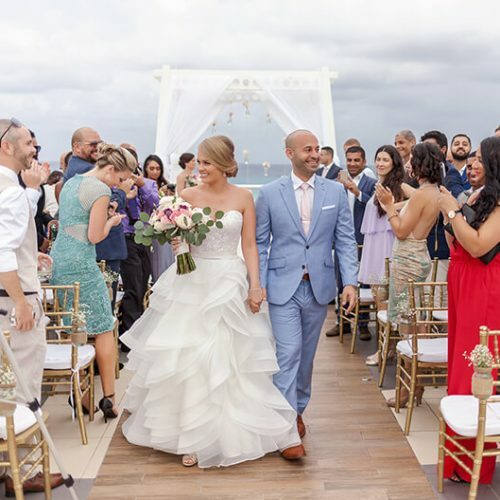 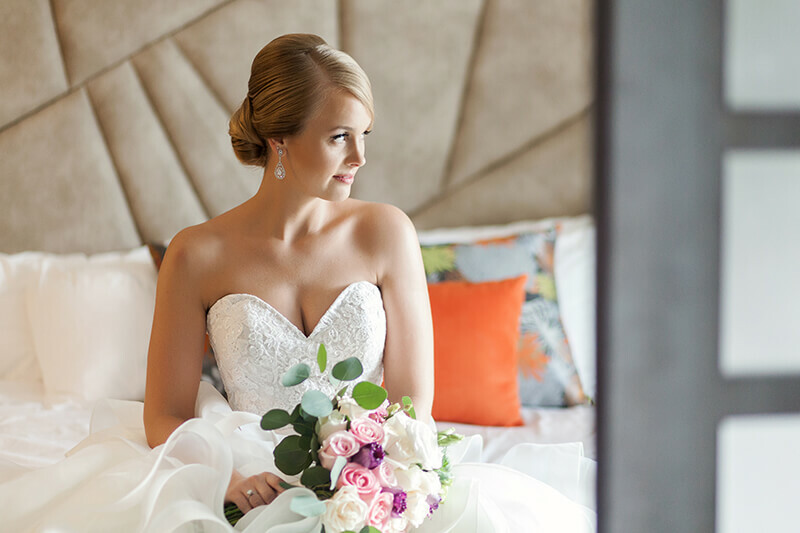 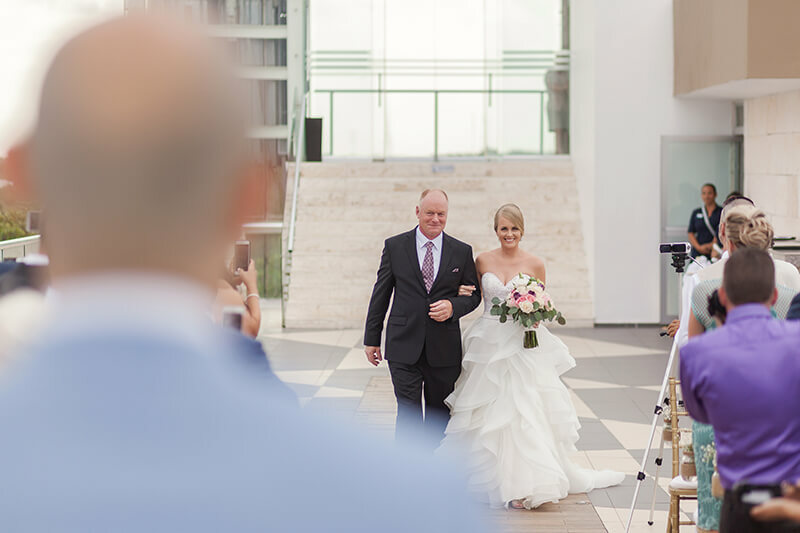 Ashley and Nima’s ceremony was held on the Azul Fives rooftop terrace, which is nestled in a private location and provides some of the best views of the Caribbean beaches and sea around. 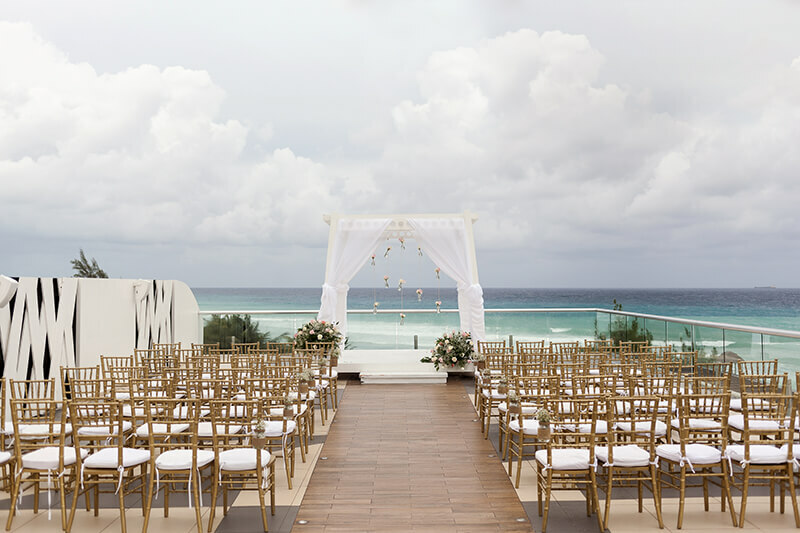 This is simply a magical place to say your vows and I do and it was an incredible day celebrated with close family and friends.